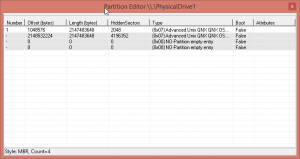 On removable medias (such as USB disks), Windows can only access one partition at a time. This is a driver limitation (which you can actually work around by using another driver but this is not the point of this article). Here below one way to work around this. 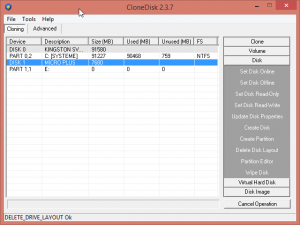 First, lets select our device in CloneDisk and under the disk (right) menu : (1) put it offline, (2) delete disk layout, (3) create 2 (or more) partitions, (4) put your disk online. 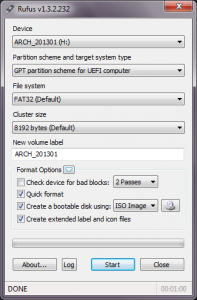 Note that if you disk is already multi partitioned, you can skip the above 4 tasks and go the last part of this article which is about accessing the second partition. 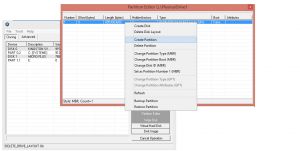 Create one partition, and repeat this task once. 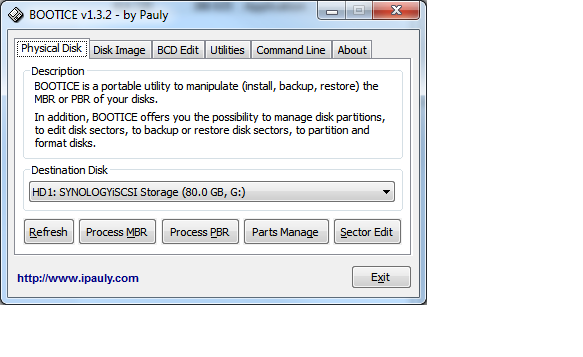 Once done (i.e partitions are created), it should looks like this once done (2 times 2 GB partitions). In CloneDisk main window, put your disk online : windows should detect a new volume and offer to format it (if not, remove and reinsert media). 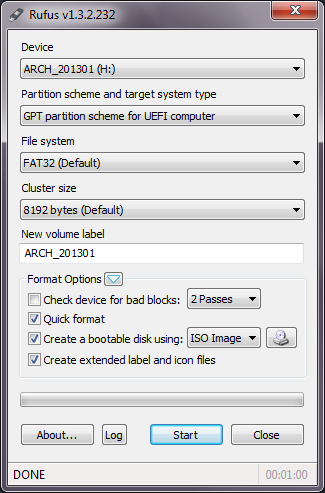 Now, lets see how we can access the second partition : Go back to CloneDisk -> Disk -> Partition Editor, select your second partition and « set as partition number 1 ». Again, windows should detect a new volume (the previous volume ‘part 1’ has disappeared) and offer to format it (if not, remve and reinsert media) – unless you have skipped the first part of this article. Create a folder named ‘part2’. You can now switch back and forth between your partitions on your removable media by using CloneDisk -> Disk -> Partition Editor, select your partition and « set as partition number 1 ».